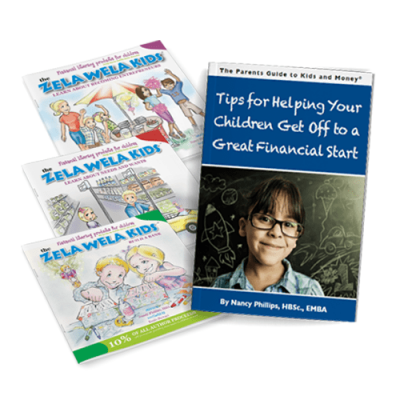 This package has been specifically created for Financial Literacy Month by Nancy Phillips to help parents share valuable information with their children. 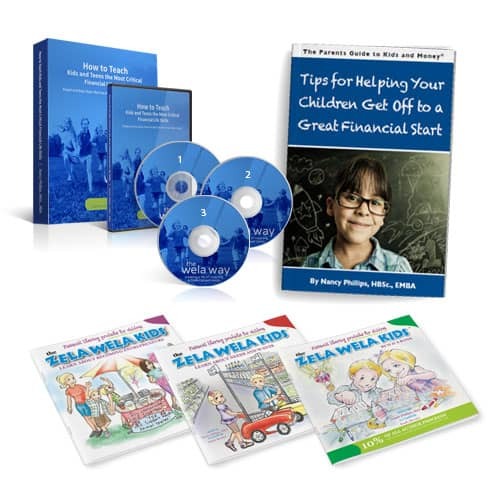 This package is designed for parents with children 3 – 10 years old. 10% of profits will be donated to the Funding the Future Live Foundation to bring financial literacy to teens through music and fun!